aimed at increasing your online visibility for competitive key terms on all major search engines such as Google, Yahoo! and Bing. We keep ourselves abreast with the latest Google SEO guidelines to ensure you get Google compliant SEO services. Search Engine Result Pages and gear you up to overcome competitive challenges. new strategies to achieve your objectives. Generating optimized and relevant Meta tags & seo-friendly html tags, which includes Page Title Optimization, Meta tags Optimization (Keywords & Description) & Alt tags Optimization. Folder structure and file names. Site map creation and submission. Suggesting and Creating theme based site architecture. 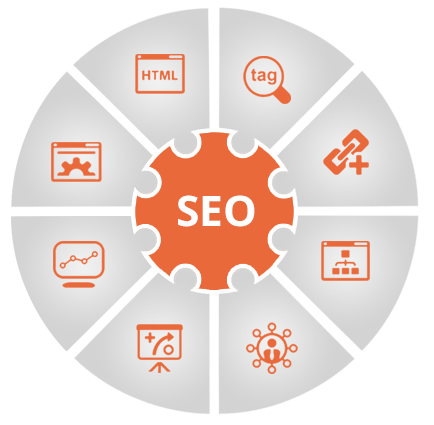 SEO optimized website content suggestion. 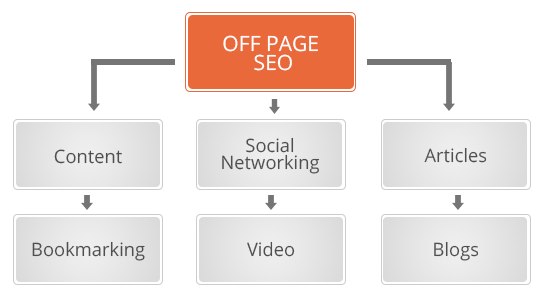 Our Off page SEO United States[U.S.] services are focused on getting a high page ranking for your website through effective link building strategies for competitive keywords. Our web research team is constantly engaged in getting quality back links for the client’s websites.